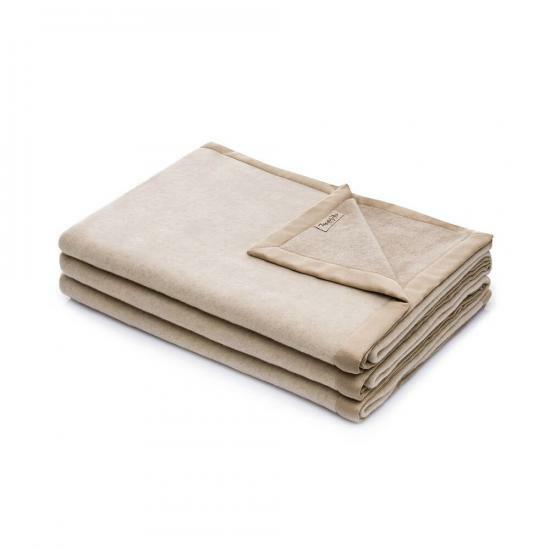 PATHOS 100% Cashmere Blanket by Marzotto (Lanerossi)- double face 2-tone blanket. 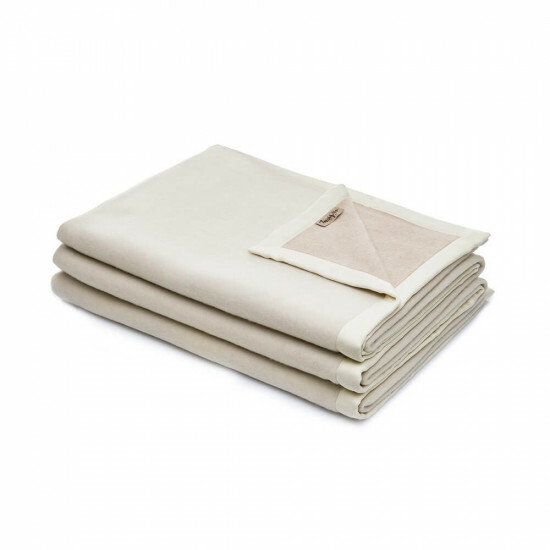 Luxurious, ultra fine cashmere blanket in a 420 gram weight. PATHOS is a double face blanket available in cream/mink, ivory/cream or a cream/light grey color. 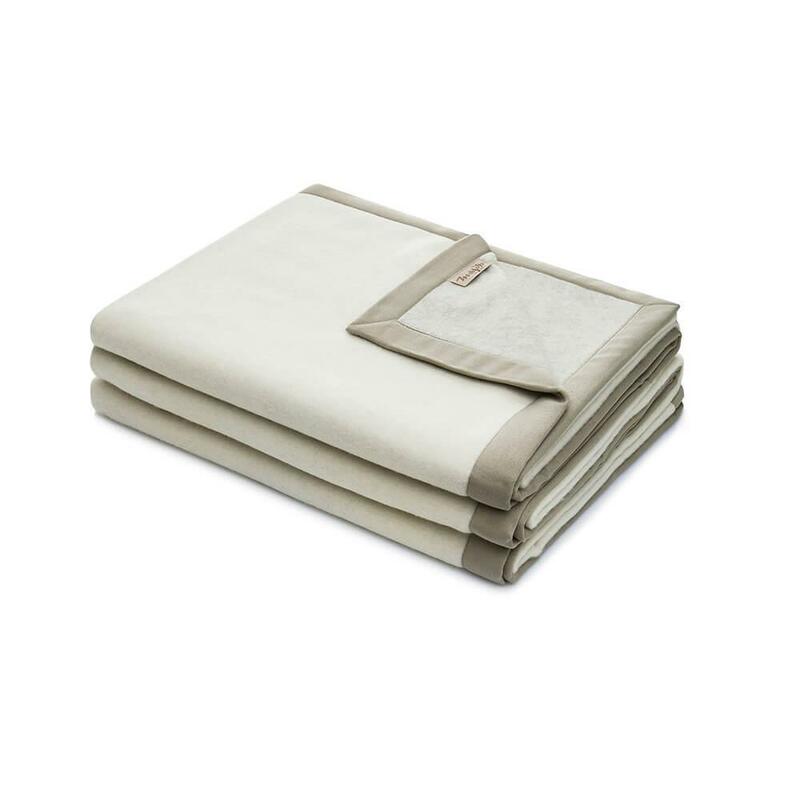 Pathos 100% Cashmere Queen Blanket 98"x90"
Pathos 100% Cashmere King Blanket 106"x90"